Next week we will be hosting Ray Welchman, the South Australian licensed trainer and workshop provider for Dr Susan Jeffers ‘Feel the Fear and do it anyway’ workshops. 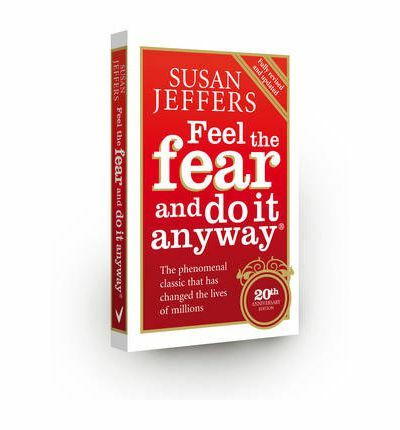 Author Susan Jeffers has helped millions of people to overcome such fears as public speaking; asserting yourself; making decisions; intimacy; changing jobs; being alone; ageing; driving; losing a loved one and many others – Feel The Fear And Do It Anyway can improve your ability to handle any given situation. You can book for this session on Tuesday January 14 at 11.00am either online or by phoning on 8397 7333. This entry was posted in Authors, books, events and tagged Feel the Fear, Ray Welchman, Susan Jeffers by Symon. Bookmark the permalink.